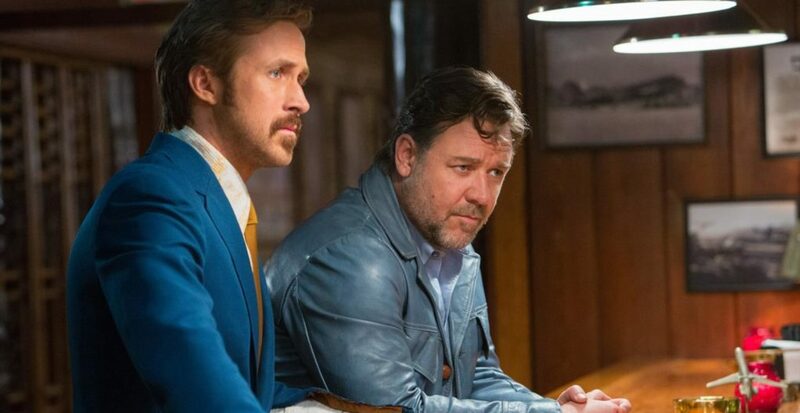 We’re staying nice while getting angry this week, because Casey and Dan went and saw the new Shane Black action-comedy The Nice Guys while Greg catapulted his way into The Angry Birds Movie. Is the former a rollicking good time or a familiar retread? And is the latter going to make Greg red in the face, or tickled blue with laughter? We’re going to find out, on our latest episode! Plus, we’re diving into the latest news, including: John Carpenter announcing his involvement with a Halloween remake, the continued possibility of a Big Trouble in Little China remake, the state of horror and biopics in the year 2016, and more. All of this, with bonus reviews of Zootopia, Wizard Mode, Jaws II, Vertigo, The Blob ’88, and so much more!